New and waterfront too! 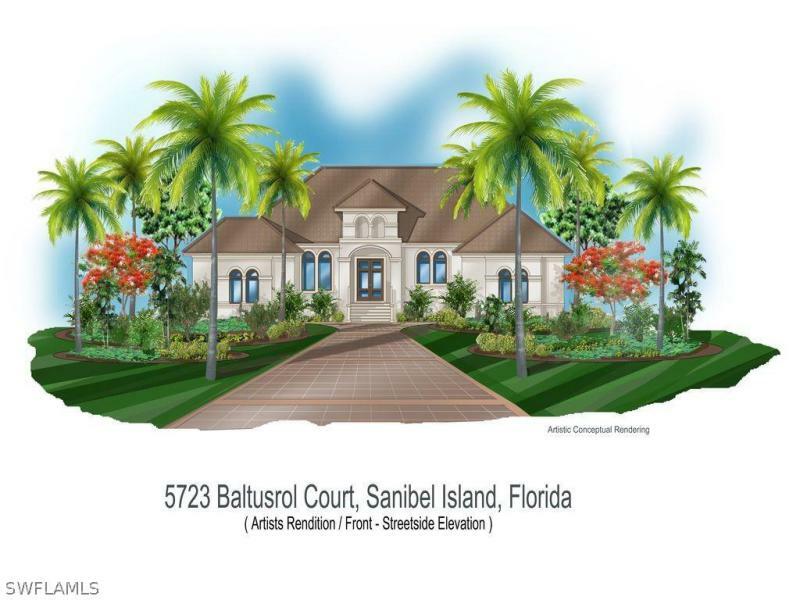 This bermuda styled four bedroom, 4 1/2 bath home delivers the best of island living. Luxurious tropical landscaping by rs walsh accentuates the superb design by renowned architectural planner, john carsi. A winding brick drive and path takes you to a ground level entry equipped with an elevator and open stairs crafted with a stainless steel cable system and hard wood treads. 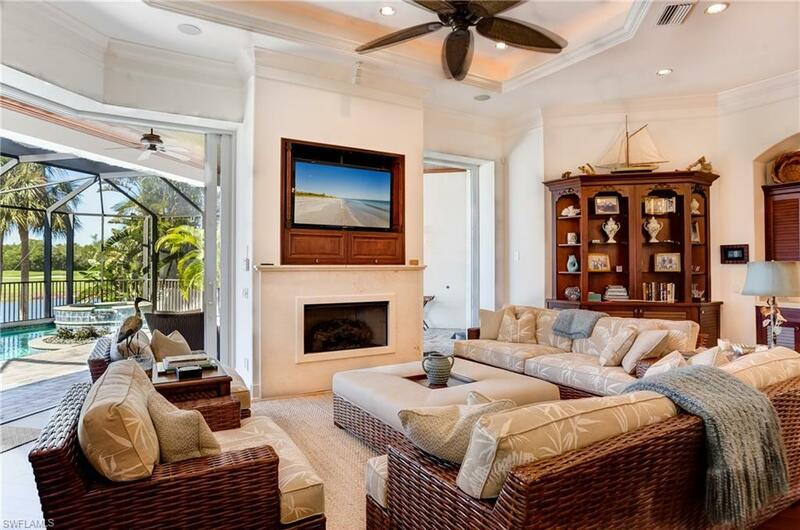 Coastal chic, organic design flows throughout. The great room is highlighted by a quartzite topped center island, floor to ceiling walls of lighted cabinetry, a meticulously crafted hardwood ceiling and a 5 foot linear electric fireplace. A soothing palette of cream, gray and blue furnishings emphasizes the seaside lifestyle. The resort sized pool and spa area is reached through the porcelain clad finished lower level. From there, a boardwalk meanders out to the dock on the bayou. Privacy is afforded by the oversized pie shaped lot with more than 200 feet of water frontage. January 2019 co. Nearby the sanctuary golf club offers a myriad of fun activities.